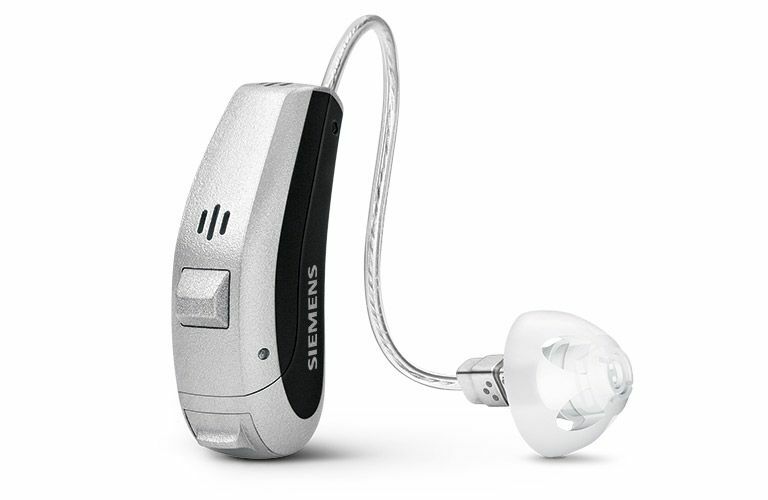 In their simplest form, hearing aids are electronic devices that pick up and amplify sound. Sounds that you normally wouldn’t hear are increased in volume so you hear them better. Hearing instruments do much more than amplify sound. 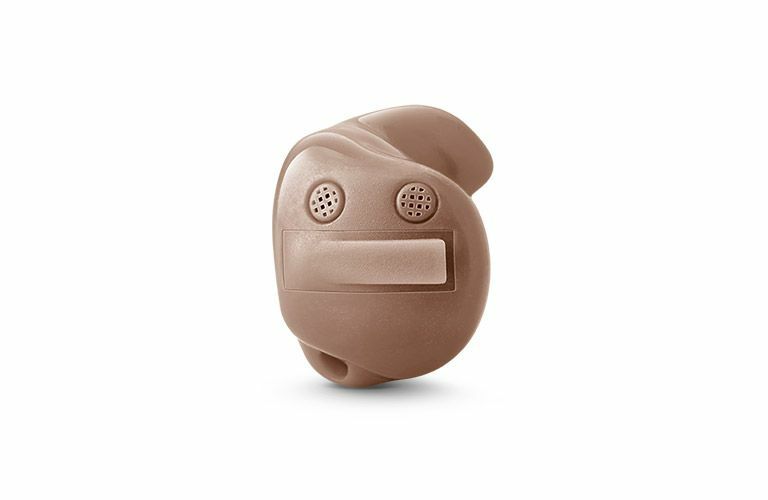 Their sophisticated circuitry is programmed by your Audiologist or Hearing Care Professional to meet your unique hearing loss, and our high-tech features are selected based on your lifestyle. Consumers who buy hearing aids are entitled to a trial period, usually 30 days from the time of fitting. During this period, your Audiologist or Hearing Care Professional will work with you to ensure your complete satisfaction. You will have follow up visits to fine tune your instruments, and if necessary, any changes to the style or circuitry can be made. 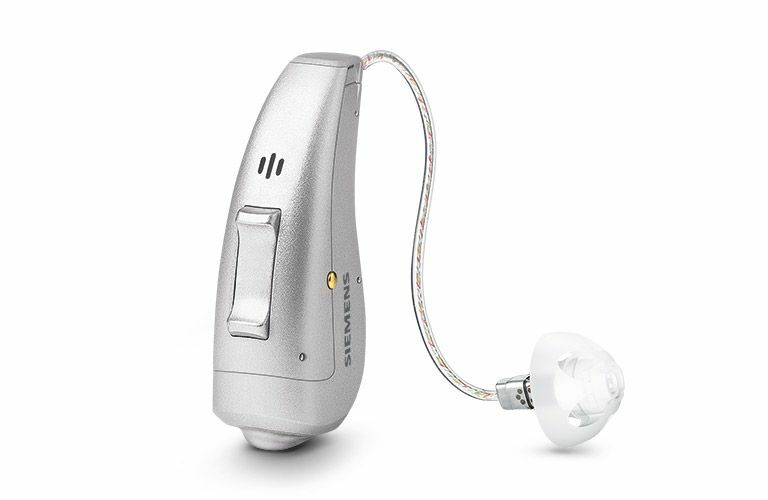 Prices vary widely by the technology incorporated in the hearing aids, the options selected, and the services included with the purchase. 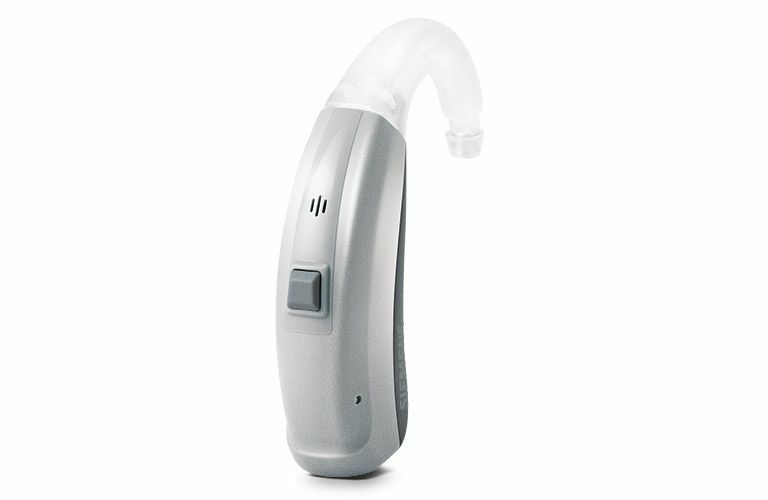 Your hearing aids will depend on your type of hearing loss and your specific needs. Many hearing professionals offer financing plans and options to meet all budgets. 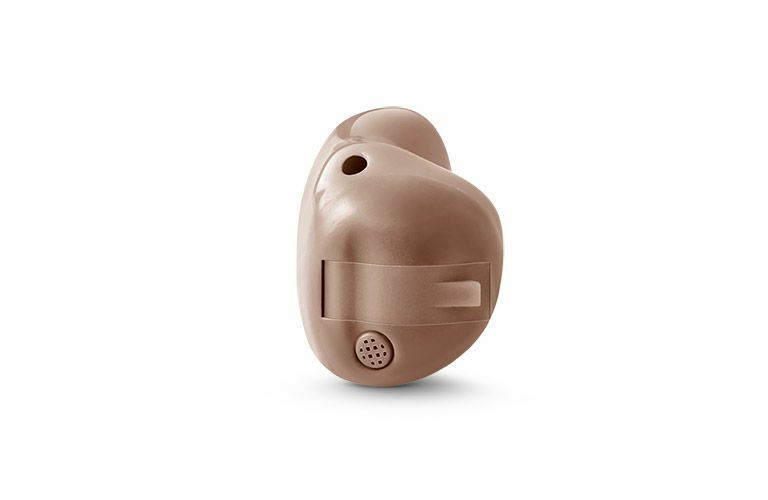 You should also check to see if you qualify for free or discounted hearing aids from your employer, union, the Veteran’s Administration, insurance provider, health maintenance organization (HMO), or local charity. What are some dangerously loud activities? Exercise caution with fire crackers, discos, music concerts, video arcades, gun shooting, movie theatres, motor sporting events, motorcycles, snowmobiles, motorboats, and lawnmowers. The majority of hearing loss cases involve damage to the inner ear. Most commonly, hearing loss occurs because aging and/or long-term exposure to loud noise has caused wear and tear on the part of the inner ear that sends sound signals to the brain. Scientific research has also linked hypertension and diabetes to hearing loss since it can cause damage to the inner ear too. 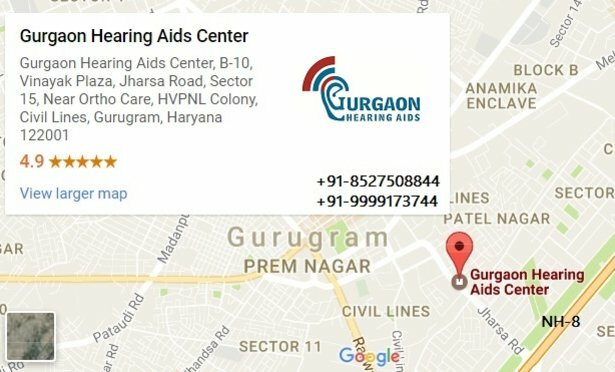 This type of hearing loss can only be corrected with properly fit hearing aids, and it cannot be reversed. Which professions carry a risk of hearing loss? Some of the occupations at risk of causing hearing loss include: tradesmen, factory workers, firefighters, police officers, farmers, construction workers, military personnel, heavy industry workers, musicians, and other entertainment professionals. No hearing aid can restore your hearing to normal. However, hearing aids will let you to hear soft sounds that you couldn’t hear before. 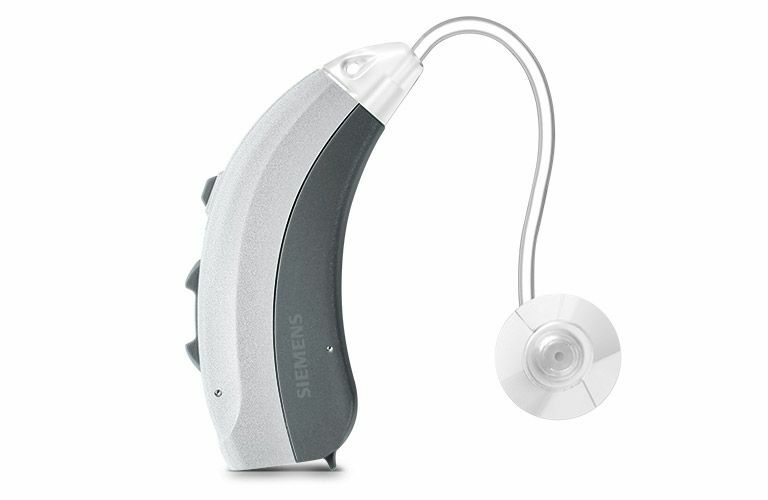 Your hearing aids will also help you better understand speech. 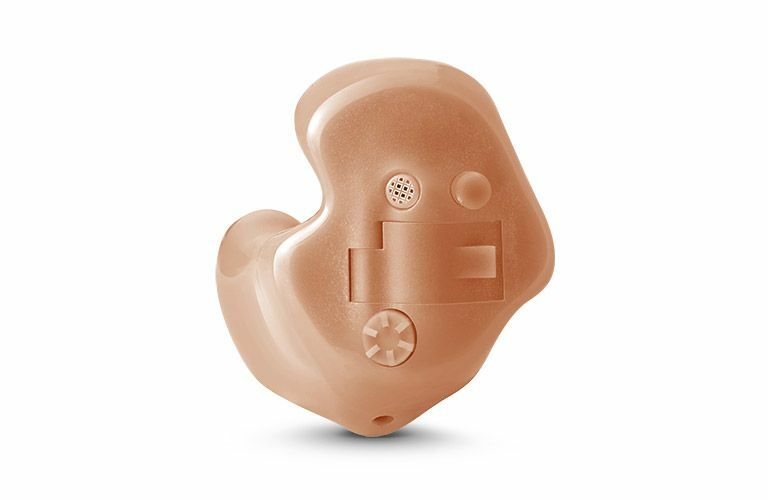 Most people that have hearing loss due to damage of the inner ear will have about the same degree of loss in both ears and will need to wear two hearing aids. 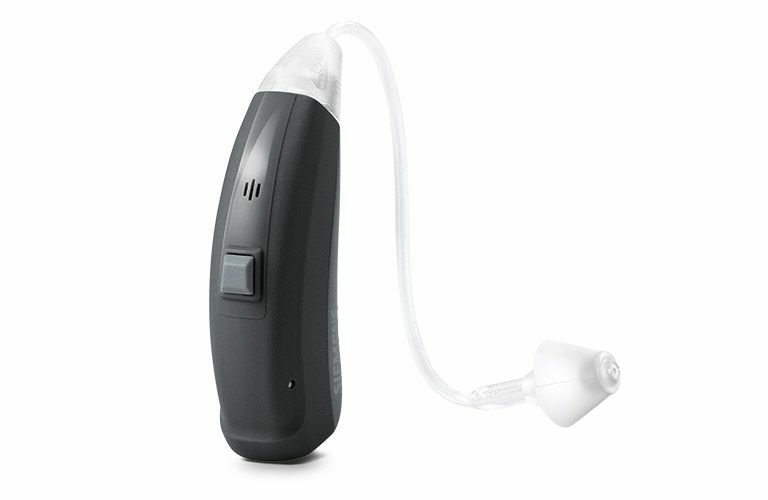 If you only have a hearing loss in one ear, you might only need to wear a hearing aid in your bad ear. 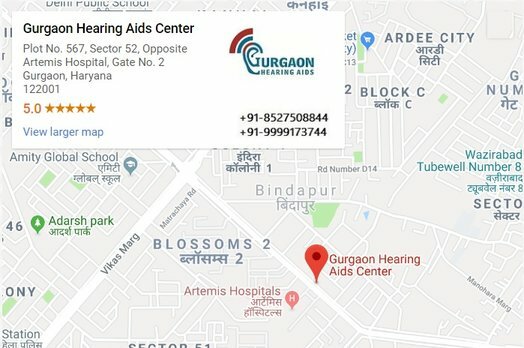 Wearing two hearing aids has been proven to improve speech understanding in noise, localization (finding the source of sounds), and overall sound quality when compared to wearing only one aid. 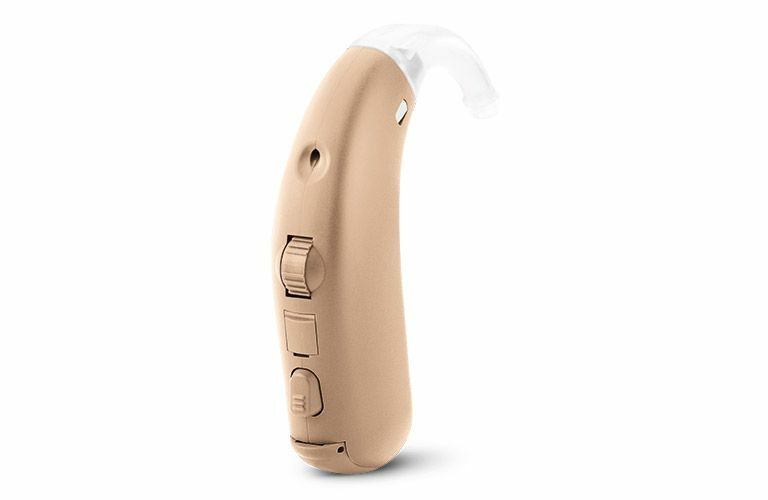 Today, over 80% of all hearing aid fittings are binaural, or involve both ears. Won’t hearing aids make me look old? Won’t they cramp my style? 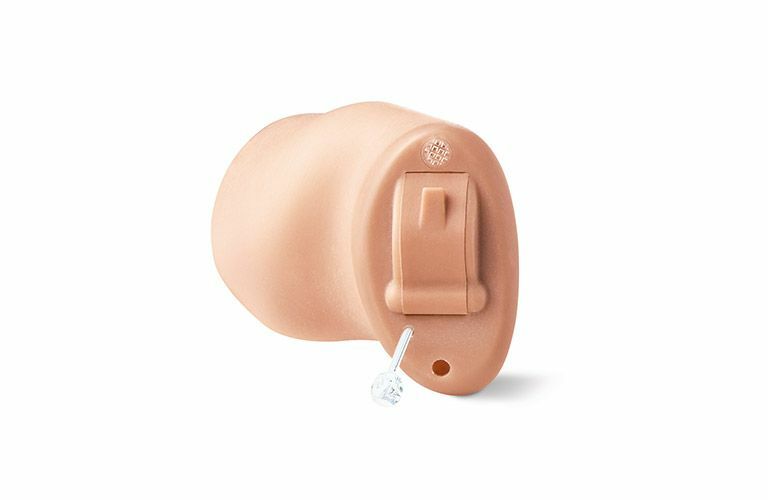 Today’s hearing aids are smaller and designed to be discreet. Many are nearly undetectable even up. One model actually sits completely in the canal of your ear so as to be practically invisible when worn. There are even fashionable, meant-to-be seen hearing aids in fun color combinations and exotic flowery flourishes! Wouldn’t I already know if I had hearing loss? Few physicians routinely screen for hearing loss. Since most people with hearing impairments hear fine in quiet environments, it can be a very difficult problem for your doctor to recognize.